Create this unique flower tower with only a few simple supplies. Take container gardening to the next level… go vertical! This easy-to-make flower tower can dramatically enhance vertical space with vibrant summer-long color. First, begin by taking the saucer and placing the 14” pot on top of it in the location you will want your flower tower to stand. (Once it is done, the tower will be heavy and difficult to move.) 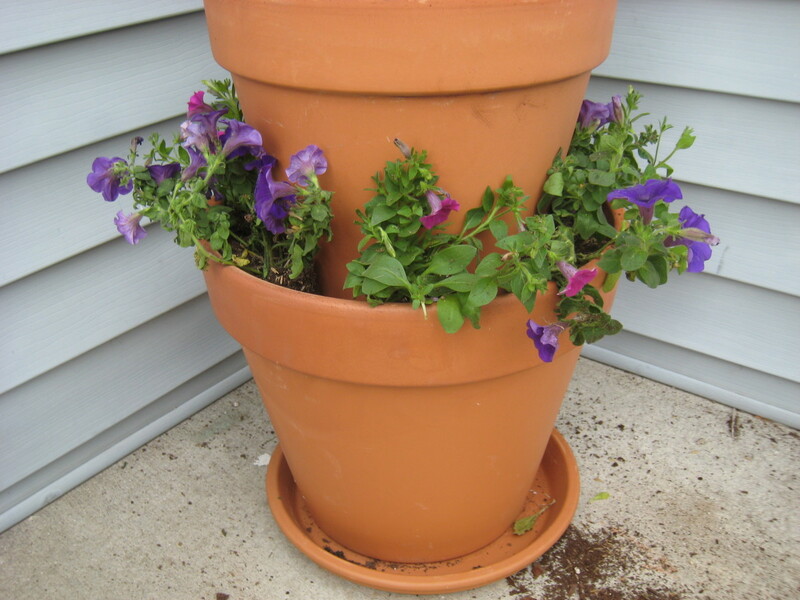 Fill the 14” pot with potting soil to just about 3 inches below the rim. Add the required amount of Soil Moist to the soil and mix it in. Note: I highly recommend using Soil Moist to help keep the plants hydrated. 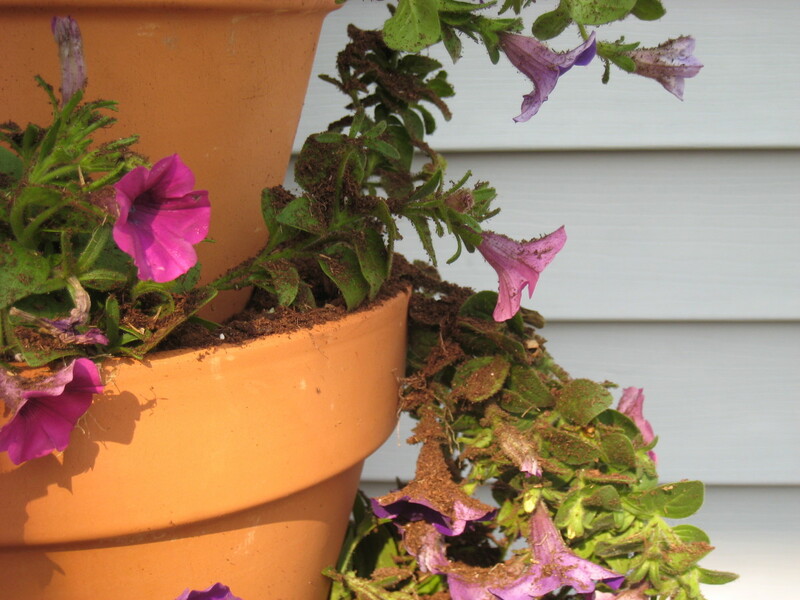 In the hot summer months, flowers planted in containers dry out rapidly. It can happen so quickly in July and August that container plants may need to be watered twice a day. Keep in mind that plants in terracotta pots dry out even faster than other containers because the clay wicks away a lot of the moisture. Soil Moist is great because it almost doubles the time needed between waterings. Once the soil mixture is in the pot, pat it down and level it off. 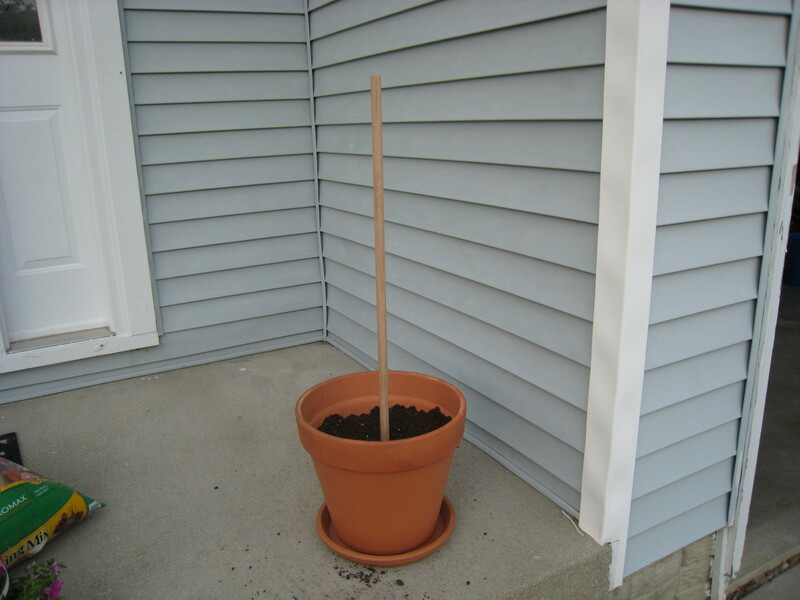 Then put the dowel rod into the center of the pot through the soil. If the flower tower is in the garden, do not use the saucer. Instead, push the rod into the ground a couple of inches for added stability. Next, take the 12” pot and thread it through the drain hole onto the rod. Add soil and Soil Moist to that pot. Continue with this process until all of the pots are threaded onto the rod and filled with soil. The tower is now constructed. All that is left is to add the flowers. Since there is only one inch of planting space, it is imperative that small container annuals are used. These are the flowers that come in 4-packs or 6-packs, and they cost around one to two dollars each. The smaller the initial flower, the easier it will be to plant. I have used the larger 6-pack of Wave Petunias, and even they were a tight fit. Flowing, cascading, and mounding annuals work best. Tall, upright flowers like zinnias and sunflowers will not work. 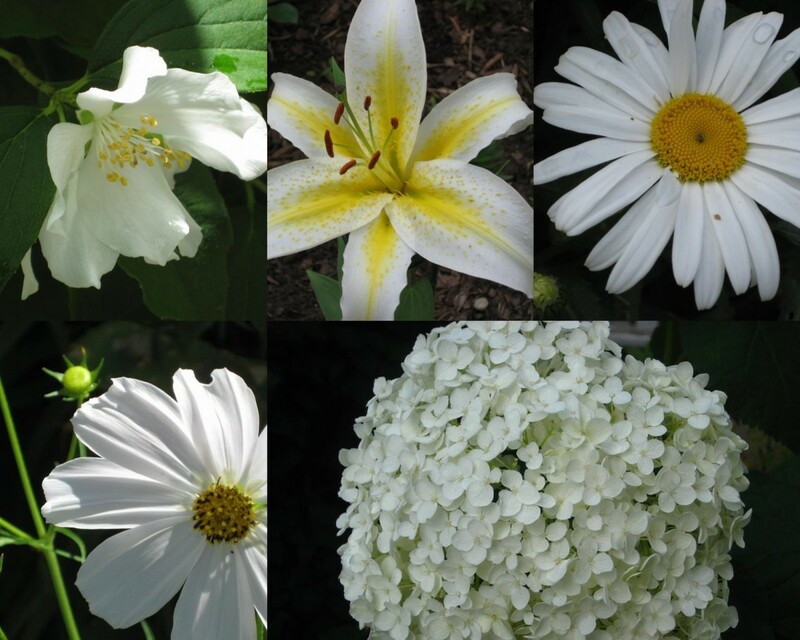 Look below for my favorite varieties to use for this project. If it's in a hanging basket in the nursery or garden center, it is a good selection. 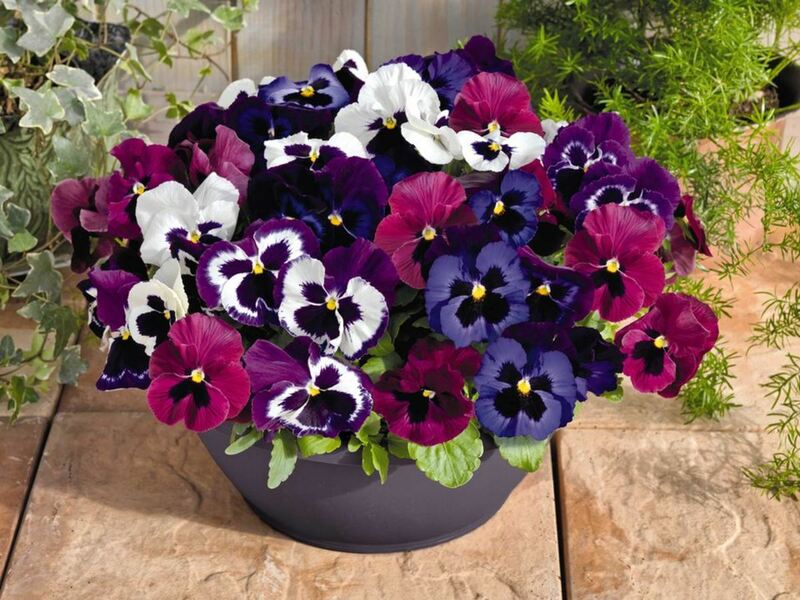 Just look around for the 6 or 4-packs of the flowers or ask an employee for help finding the same varieties. Keep in mind the location of the tower when selecting the flowers. The basic rules of gardening still apply here. Sun plants need sun. Shade plants thrive in the shade. The best flowers should have a bloom of one to two inches. Petunia - The workhorse of the sunny garden, Petunias will not disappoint. They also come in a variety of colors which makes them easy to mix and match to obtain the desired affect. Calibrachoa - These flowers look like mini-Petunias and are perfect for this project. However, is it is next to impossible to find them in small enough containers to fit the cramped one-inch space between the pots. Wave Petunia - These flowers are not sold in small containers, but if purchased in a 6-pack, they can be used. It takes much more manipulation of the plants' root systems to fit them into the tiny space, but the impact is dramatic as the flowers grow and flow along all of the pots. Alyssum - These mounding annuals come in white, purple, and pink. Although they wouldn’t work for this project when used alone, they make a great accent when planted every three or four flowers. 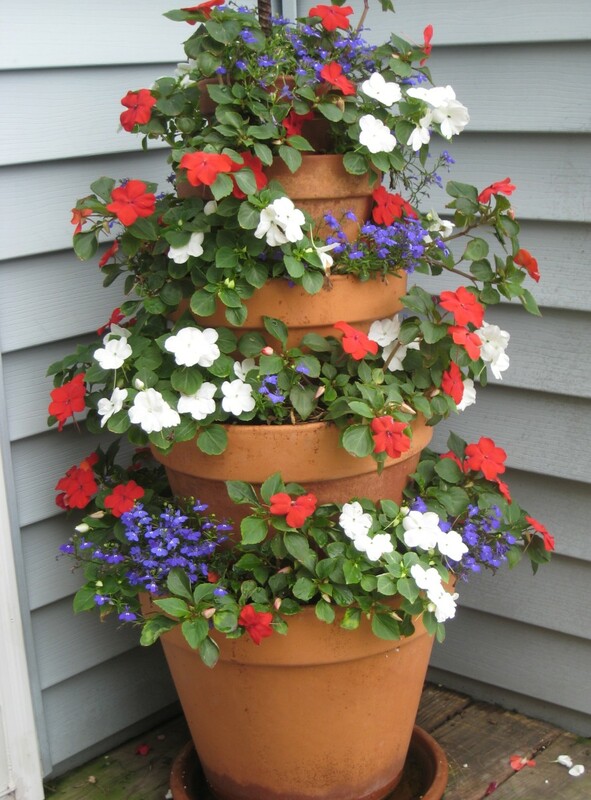 A tower made for the shade: Red and white Impatiens with blue Lobelia. Impatiens - These flowers are perfect for the tower that is located in the shade. The plants will grow until the pots are no longer visible, giving the illusion of a tree made of flowers. Impatiens also come in a large variety of colors. Lobelia - Similar to Alyssum, this flower cannot be used by itself in the tower but makes an excellent accent. It's also one of the few plants that come in blue. Now that the tower is built and the flowers are selected, all that is left to do is plant them. 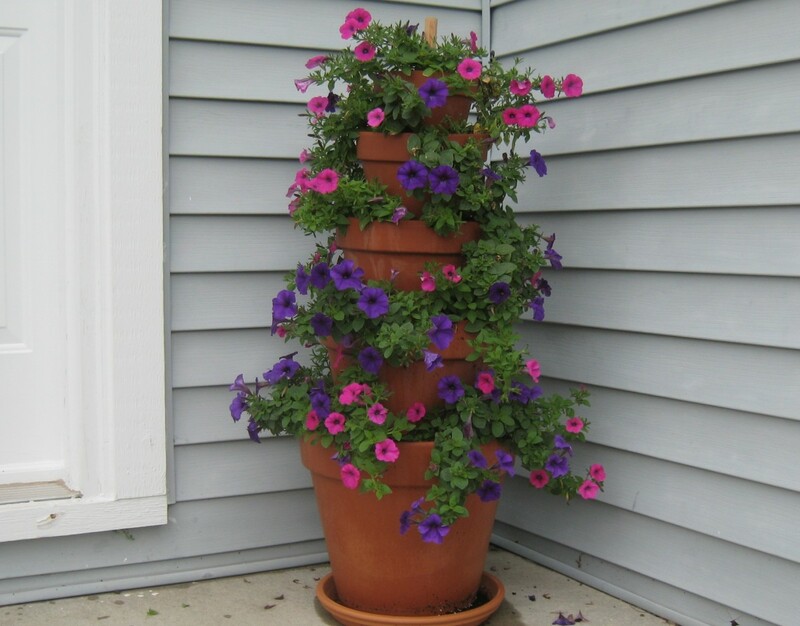 Starting with the bottom pot, take each plant out of its container and tease the roots before placing it in the pot. Space each plant about two inches apart. Mix and match the colors along the way to achieve the desired affect. Then when a layer is complete, fill in the space between each plant with potting soil. Completed lower level of the flower tower. This can get messy. Again, it’s a tight fit with only one inch of planting space to work with. Once all of the flowers are planted in each of the layers, water the tower thoroughly. This includes watering the pots. 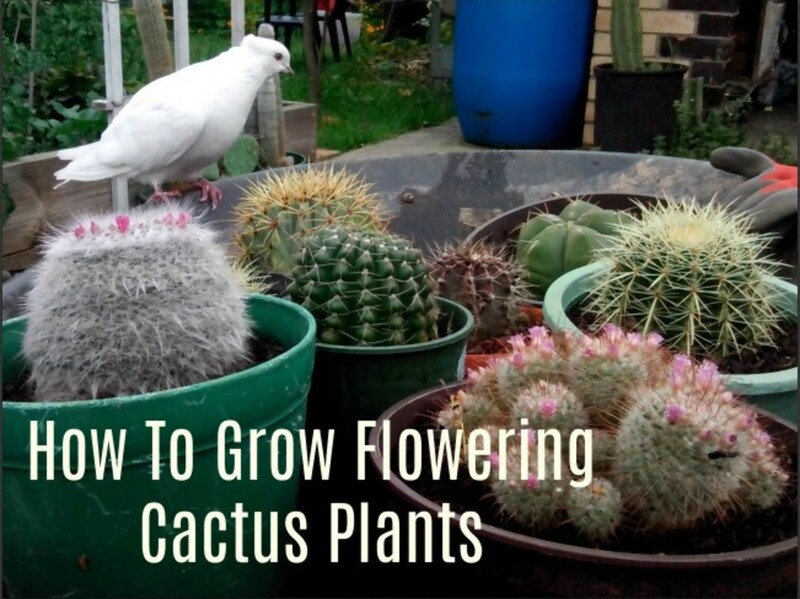 If you don’t water the pots too, the clay will absorb most of the water and leave very little water for the plants. To keep your flower tower looking great all summer long, water it daily. It is also not a bad idea to use an all-purpose fertilizer regularly to increase blooming and growth of the annuals. The pots can be reused every year, but the flowers will need to be planted again. By selecting different flowers or colors each year, you can drastically change the look of this unique container garden. It's okay if the flowers are covered in dirt while planting, they will still thrive. If you are looking to make a tower that is a bit more complex, try the crooked version of this terracotta tower. Are these made with clay or plastic pots? Can perennials be planted in the towering structure? 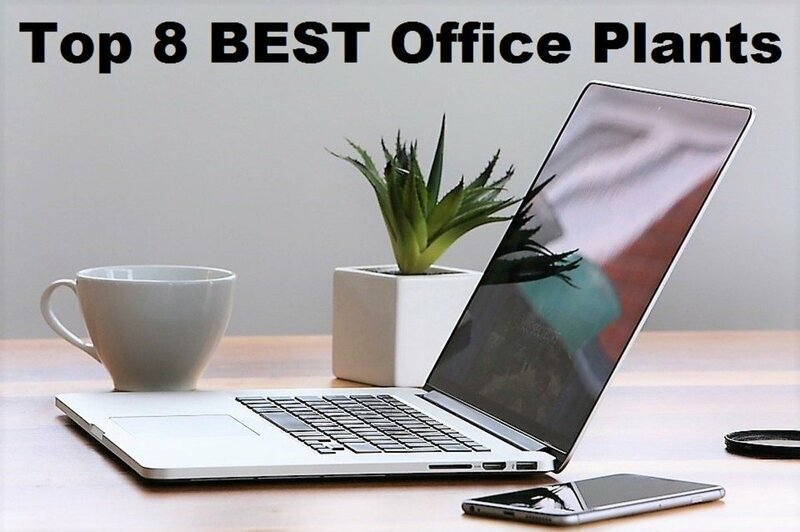 Which plants do you recommend (sunny location)? You could drill a hole in the plastic pots if you had a large enough bit. My guess is that you could also do only 3 pots high with no center support. As far as where you place them, any where is fine but if it's windy you may want to consider making the center support for the terra cotta planter go directly into the ground. YES! sunpatiens would be perfect! Any small bloom flower would work. Love this! Any suggestions on how to use plastic pots? Any suggestions on how to place in the garden? Would it be a central focal point or where would it go? I'd love to do that way, but if I'd have to find a place in front of a row of hedge roses, and behind a row of miniature roses. Also, could sunpatiens be used? I want to try those, but I thought both impatiens and sunpatiens grew in shrub shape? Maybe a different variety? Thanks! Thanks for sharing this project. It's such a wonderful idea & it's absolutely beautiful. If you paint the pots with a sealer or color will they stay moist longer? Amazing that we both live in Bloomington. I didn't use very many plants on each level Ashley. Bottom probably has 5, then 4 for the next two levels, and three for the last. Keep in mind though, mine is backed against a corner, so I don't plant on the backside. If if was 360 you'd need a few more plants. Hi! I just saw this post on Pinterest and am wanting to try this project possibly this weekend (if it doesn't rain). One question: how many plants did you plant on each level? I know the number of plants will decrease as the pots get smaller, but I just wanted an idea of how much each level contained. Great idea! I do the same but tilt the pots. I would love to do it this way but am concerned about the pots settling. I love the design, can't wait to give it a try! I really do love that garden pot tower design. Lovely! Great looking pot tower. I found this on Pinterest and was glad to see it was from a fellow hubber. I pinned it to my container garden board. Gorgeous! What a beautiful idea! This would look great on my patio out back. I think I will try it next spring. Thanks for a thorough and well written hub! Hello miss krysanthe. I like your creative pot. It is amazing how they stay one on top of each other. The pot look beautiful with the flowers. I like your hub. This is a great idea. I've been wondering what to do with a messy herb garden I have (too many different pots) and you've given me a solution, thanks Krysanthe. I might do one with annuals too. Voted up and pinned. You could MaryKay, but I find myself moving pots around as I stack to get them "just right". So, you'd have to be very vigilant not to disturb the already planted flowers as you stack the pots on the higher levels. Love it. Only 1 suggestion, would it work if you planted each pot as you build it? Clearly you would have to plant as close to the rim as possible then carefully place the next pot. This is awesome. I saw the crooked version, but I prefer the straight tower. I live in a windy, stormy area, so this would be a nice, stable way to add a decorative touch! Thanks for the tutorial! This is lovely...saw it on pinterest and want to give it a try. This is very pretty. Voting up and more, plus pinning. Lovely. Voting up, useful, pin. Excellent hub. This is beautiful. I've been looking for something nice to decorate my front porch. Thank you! This is a lovely idea. I live in an apartment complex and we cannot plant in the ground, but are allowed to have potted plants out front. Since your flower tower takes up very little ground space, this is a perfect solution for me. Thank you so much for this great and creative project. What a great idea with high visual impact this has! Thanks! Pinning this to my gardening board. Perhaps Mary, you would also have to drill holes large enough for your rebar rod in each of your pots though. If you can do that, it should work fine. Can you do this with plastic & pvc with holes for watering? Love the pot tower now I have something new to try with my extra pots; looking forward to the planting weather take care and thanks for these great ideas and tips! This is a great idea. I will be making one of these as soon as it gets warmer. Pinned and voted up. You are correct Carol, the wooden dowel rod will rot after about 4 years. I found that out the hard way. lol. A plastic rod is a great idea, or you could use rebar, that's what is in the ones I have. I'm glad you liked it. It's such a simple and fun project! Starting from seeds would probably work. I'm just not patient enough for to wait for flowers from seeds, but it would definitely solve the problem of having to jam the flower roots into each level of the tower. Ohhhh, I love the idea of using a shepard's hook with a light. What an awesome touch! I've been doing this for years. I place 2 towers at the bottom of my stairs, use a shepherd's hook instead of rod and hang a solar light. In my neck of the woods, nothing grows in the winter. I do think though that any kind of trailing annuals would look great in it. I mae once of these, but with larger pots, and it was the major feature of my garden. Do you think it would be possible to design one full of winter foliage and annuals? Oh an herb garden would work wonderfully. What a great idea! I wonder if this would work as an herb garden. I'm going to try. Hi...I made one of these today, but I used alternating colored pots. It really turned out beautiful. Wish I could post picture?? Puhleeze!!! This is a gorgeous idea....but those little brightly colored , shade-loving flower are not impatient!!! They are impatiens!! Garden center worker, and stickler for correct pronunciation here!! lol. at least you will save money on soil! What a great idea! I want to make this for my office...no sun so I'll need to use silk plants. Going to be a great addition to the assistant principals office! The dowel rod isn't large enough to block drainage, its actually smaller than the holes in all of the pots. So no worries on that Marie. I'm confused about the dowl/ rod. Won't that block the drainage holes? It looks great and yes, I'm doing this for sure. Can you clear up my Rod Problem? Thanks, M.
Love it !! Can't wait to do this! This is an excellent idea and so creative. Anyone who loves to flower garden can appreciate and value this idea. Voted up and sharing. Thank you much. I love this idea! On my way now to buy the makings for this! Thanks so much for this awesome idea!! It is my 1st Pinterest project! That's a great idea Cathe. Clay pots are notorious for wicking the water away from the dirt. I usually make sure the pots get a healthy dose of water too when I water my plants. When I use clay pots for planting, (especially new ones), I soak them in the bathtub for awhile first to let them soak up water. It's great for the new plants because the water doesn't leach into the pots instead of the plant roots. I wouldn't use perennials, they need a stronger root system to thrive. They may work, but they are also more expensive and only bloom for a short period of time. I use the same soil every year, and just add amendments. Annuals are not that picky, so they always do well. Its finally warm enough here for me to replant mine. So I think that is on my agenda for the weekend. I am so glad that many of you are finding this inspiring. I really do love both of mine, and thanks for all the comments! I made one for my front yard which has more shade. I used a 5 ft. rebar and hammered it into the ground about 10 inches. Then put one pot in and put an inverted pot in (so I wouldn't have to use as much potting soil) my soil went in next, then the next pot which I tipped slightly, and so on. My plant structure looks like they are tipsy and topsy. I just love it. Then I made one for the back yard with just a few pots and they are all straight. I am just loving them! I saw one before with a watering can at the top. It appeared to be watering the potted flowers. It was made by bending the rebar, so it was very unique! LOVED It! Would it be easier to plant as you go. Put the plants close to the rim of the pot then add next pot and so on. Such a fun and pretty project! I just happen to have a bunch of pots around where the plants didn't survive a work trip. 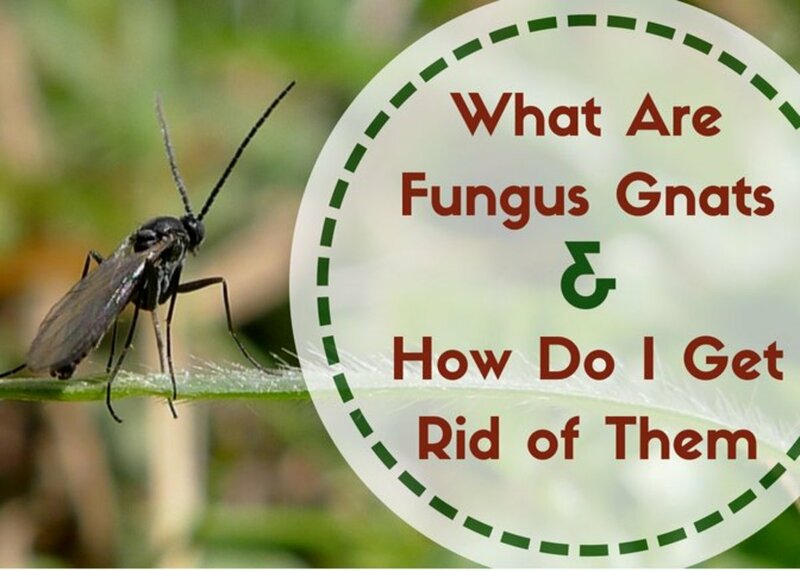 Can I use the soil over again if I add amendments to it? I alway's wondered if that was a good idea or not. Can't wait to get started and get my garden going again. Thanks! The small flowers are hard to find, but the roots on most annuals can really take a beating. I mash them to the point where I think they won't make it, but they always do. I just got mine done. I built mine at the corner of the garage. it gets a lot of sun so I used wave petunias. I agree with Karen - it was hard to find small enough flowers. I also added white alyssum to the bottom 4 layers - I am anxious to see what it looks like in a month or so! Fun project! Thank you so much for this idea. My husband and I are excited to build this planter because we having been looking for something colorful to go against a white fence in our landscaping. It is a wet area and not suitable for in ground plants. This looks perfect. It gets morning shade and afternoon sun. We won't be planting for a couple of weeks because we live in western NY. I'll post pictures. I'm so jealous of everyone planting their's already this year. We've got a couple more weeks here until planting season. I'm so glad everyone is loving this idea! Happy Planting!!! Planted mine last weekend. Looks great...used wave petunias, hot pink and white. Our front porch gets afternoon sun. The hardest part for me was finding plants in small packs to buy for the project. After I finished it I've seen a million other plants you can use...blue daze would be a good one for a sunny location. I just finished planting mine! I used Mexican Poppy and Cosmos as they both grow real well here. I have a refurbished bird bath in the entry way with petunias. 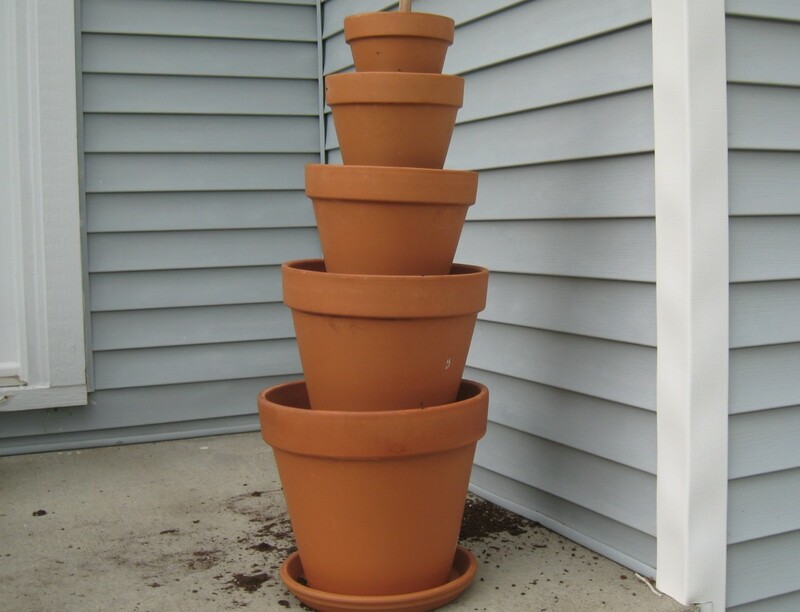 I also made a small version of the tower with an 8" and a 6" terra cotta pot for my garlic and green onions! Well the down fall of planting the plants as you go would be that you kind of push the pot down into the dirt...packing it so the pots are steady. Plus you have to move the pots around to get them somewhat level. 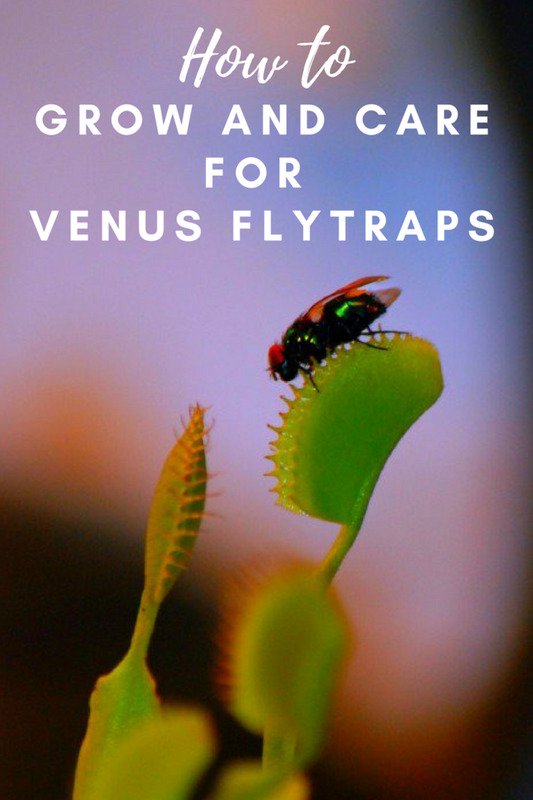 I'd say you could do it, but just be careful not to hurt the plant's flowers or leaves as you go. I would be easier with impatients because you can get them in the smaller packs, but the wave petunias come only in bigger packs so the plants are bigger...easier to smash. Love the idea but can you plant your plants a layer at a time, insead of at the end with the limited space between the layers. Thought that might be easier but maybe not...let me know what you think. I also like the pvc idea. Awesome! I'd love to see the pictures! I just finished making my pot tower. I planted impatiens in the pots. I'll send you a picture in a month or so. Thank you for the idea. What a great project! 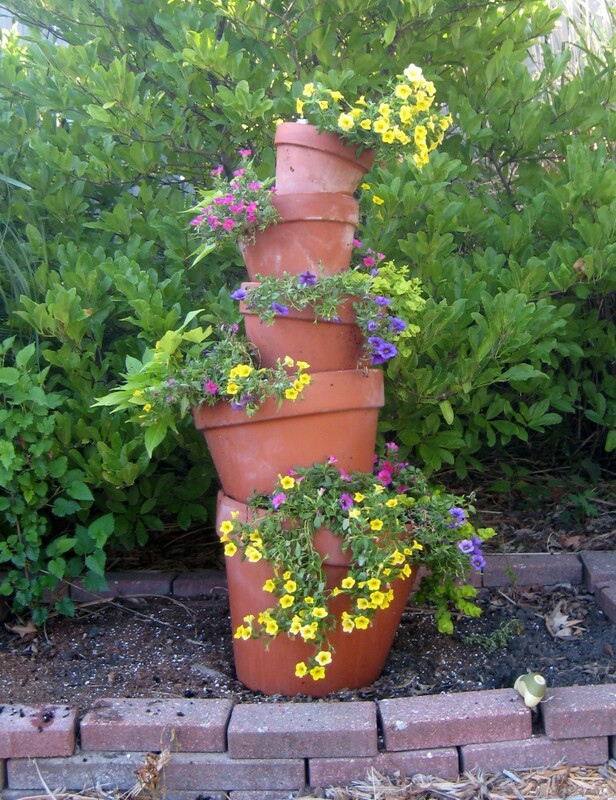 I love your terra cotta pot flower tower with the different shades of flowers! It's also so different of what you see usually in backyard! Thanks for sharing! I love, love, love this. Can't wait to try this! Thanks. super cool. thanks for all the instructions. We just started to have some great weather in MA so this idea is inspiring me to create it to add floral color to my deck. THank YOU for your creativity and great instructions!! I made this tower years ago but did not use the dowel rod. I inverted a plastic pot inside the bottom pot and filled the edge with potting soil, then set the next pot on the inverted one and repeat proceedure. It uses less potting soil. I used large plastsic pots instead of the terra cota. Mind was only 3 high - I like the 5 layers. It is pretty stable and heavy, but we get some pretty high winds here in the mid-west so it is placed in the corner for added stability. Another idea to keep is steady would be to not use the saucer on the bottom, and place it directly on the ground with the dowel rod going into the dirt a few inches. How stable is this tower? It looks great, but it looks like you have it in a corner. Is that the best place for it? Thanks for the great idea! I just planted mine today. I am so excited. Can't wait til it's all blooming! Brilliant!! Can't wait to plant! The PVC pipe with holes is brilliant! I'm making one for my porch! You could place a pot sized American flag in the top pot of your red white and blue tower for patriotic theme too! I am gonna try growing strawberries in them. You thread each pot into the rod filling the pots up with soil as you go. Then plant the flowers. Not sure where the verbiage went, I'll have to fix it. Thanks Bosstech. I missed something, between putting the rod in the first pot and now the tower is complete. what do you do after you have rod in first pot? Thanks! I moved into my house in November and am so anxious for spring and summer to get here to start planting. 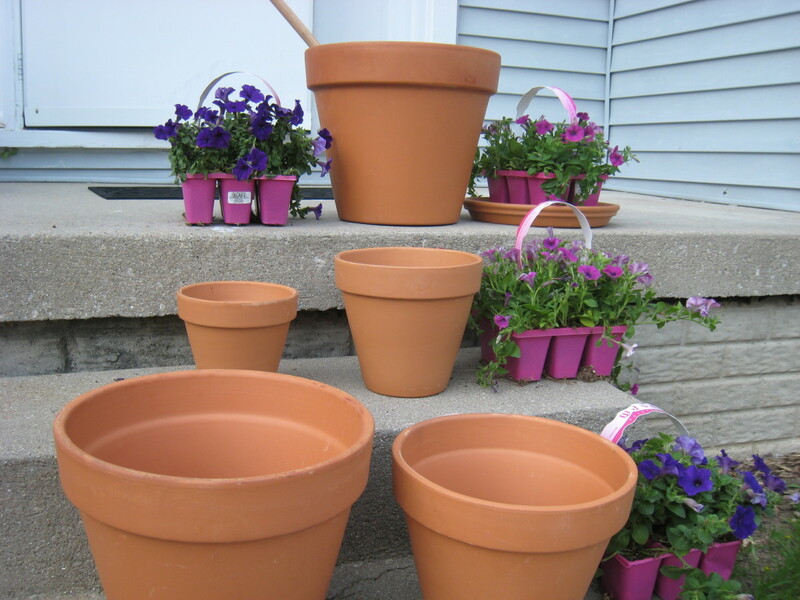 This is the best looking flower pot idea I have seen and can't wait to get started! Thanks. I'm glad you like it. The article gives suggestions for the types of flowers that work best. I personally like using inpatients. I love this flower tower. Iwant to make one. You may have to help me pick out the flowers. It really is quite stunning. Even more so about mid summer when the plants have flowed over to cover all of the pots and it almost looks like a topiary of flowers. This is so clever. I know that it must be very eye catching in person as it appears so in the picture. I am moving into a new home this week so as soon as I am settled this will be one of my first projects. Thank you for sharing this.